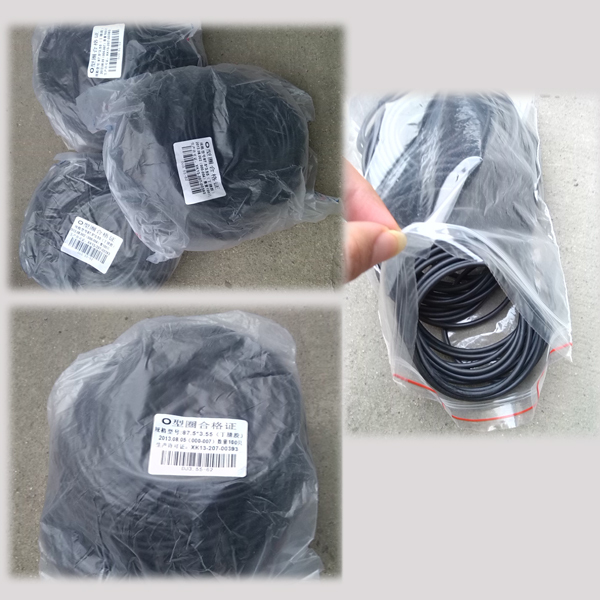 We can customize all kinds of high performance sealing products, insulating materials, auto parts etc. 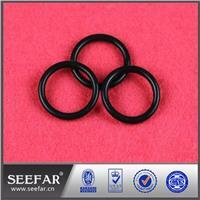 EPDM O-Ring has a temperature range of -50°C to +120°/150°C (-60°F to +250°/300°F), depending on the curing system. It has a great acceptance in the sealing world because of its excellent resistance to heat, water and steam, alkali, mild acidic and oxygenated solvents, ozone, and sunlight. 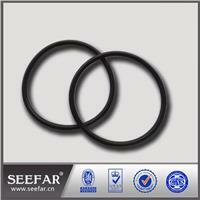 EPDM O-Ring also withstands the effect of brake fluids, Skydrol and other phosphate ester-based hydraulic fluids. 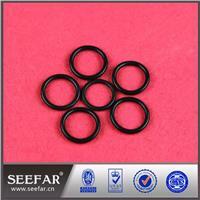 EPDM O-Ring is not recommended for gasoline, petroleum oil and grease, and hydrocarbon environments.